There is no such thing as a quick fix in life. Since when have anyone’s problems ever been washed away in one instant? Absolutely never. Our lives are not fairy tales, we have to work to get what we want. There is no quick fix. Our life purpose can take years to accomplish but when it happens it’ll be worth it. Anything that comes instantly without any sacrifice holds no value and eventually becomes something we forget. Everything you want is coming, have faith. Can you imagine if you had a baby and the wait time for your new child was only one week instead of 9 months? Tell me, would that baby be so special if you didn’t have to wait for him? What if everything we ever wanted was given to you right away? Would it really have value? I believe that it’s because of this that God doesn’t allow us to have a quick fix to anything He wants us to value. Think about the time you invested in your relationships? The longer your relationship is, the more value it holds in your life. The reason for that is because of all the lessons you’ve learned together and all the experiences you’ve shared have taken up your time. 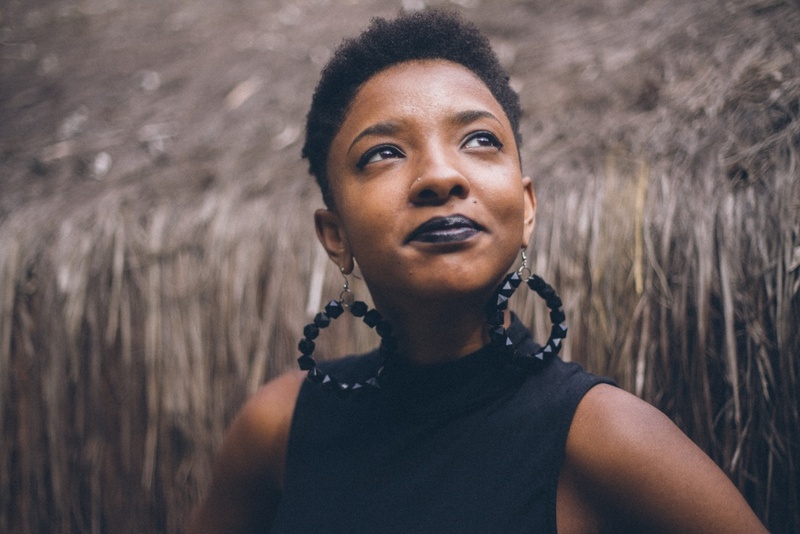 As millennials, we have all been told we can be whatever we want to be but, they’ve never told us just how long it would take to achieve our career goals. They also didn’t tell us just how hard it will be to accomplish our dreams. We weren’t really given a realistic expectation of what a career path actually looks like. It’s a long drive, with miles and miles of road that have many stops, and flat tires. Yet, it’s exciting because it’s OUR career path. If tomorrow you were given our dream job would it be as valuable as you think of it to be right now? If you were to become the owner of your own successful business tomorrow, would it be that exciting? No, probably not. And that’s because you did nothing to earn it. This is why there’s no quick fix to achieving your career goals. Why isn’t there a quick fix? Why can’t there be a magic wand to fix our problems? The answer to that is that if you don’t solve your own problems, and travel the road less traveled, your rewards would have no value. You’d lose purpose and most likely if everything was easy to do, you wouldn’t even strive for it. It’s in every human being to work toward the dream God placed in their heart. It’s in all of us to fight for what’s right and to fight for our goals. Our dreams are what keeps us living, and gives us purpose. God wants to develop you. This is why He allows certain things to happen to build your character. A quick fix would negate that. God disciplines His children because He loves them. If you give your children anything they want without working for it, it doesn’t build character in them. It doesn’t set them up for the reality where they don’t get what they want right away. You have to work for what you want. Where in life do you want a quick fix? We all want a quick fix. We dream about the moment when we can enjoy our own home, our dream car. Humans live for the day they can kiss their baby for the first time. We cry when we reach our first goal and we celebrate when we win our first match. It’s these moments we live for. God will not take them away from you. At this moment you may want a quick fix for your family. Your family may be split. It could be that your family isn’t saved, or that your father and you have a strained relationship. Pray for your family and trust in God that He’s helping your family little by little every day. They also have their own journey to go through. Coult it be that your career needs a quick fix? Well, I’ll tell you that He won’t fix it so quickly for you but He has promised you whatever your heart desires and more. Do not forget to ask God for what you want in your career. I am pure testimony that He will grant you what you desire most, only if you ask Him for it. It’s this faith in God that excites God. I’m here to encourage anyone who’s feeling like they need a quick fix in their marriage or relationship. I promise you things will get better. I promise you that in time if you don’t give up- God can bless your relationship. He already has, you just can’ see it yet. I’ll encourage you to read many marriage books. My favorite of all is His Needs, Her Needs by Willard F. Harley Jr. 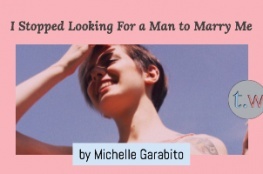 In this book, it explains the needs of a man and the needs of a woman and how to fulfill those needs so that you both can be happy and satisfied with your marriage. When my marriage was rocky, I knew that giving up was the easy way out. I just couldn’t settle for the quick fix. I read the book and changed the way I spoke to my husband. This book taught me to pick better times to bring up problems with him and I also learned how to approach and speak to him to have smarter arguments. If you set your mind to it, pray, and help your spouse, things will get better. I know it can because it has for me. Do you understand why the quick fix isn’t so great? I know you’re a dreamer. You see how great your life is going to be. You can smell the leather in your new car, and see the smile on your children’s face as they welcome you home. I know you can feel it, and it excites you and inspires you to fight for your destiny. Do you really want to be cheated from that? I know it can be tough to feel that you’re headed in the right direction, but you are. I know you are. Because you’re reading this article now. I say don’t give up, and definitely take it easy. Take a moment to write down those dreams and never let them go. Pray for what you want every day. See it, and declare it into existence. In due time, your dreams will come true but only if you believe in them, Trust God along the way, be grateful for what you have. Lastly, don’t forget to pray. It’s the best one for this generation that we are in because they need quick fix things but they last for short time. I do encourage for more to go out they and people should know we need to wait and when we wait we shall get the best. Hey hello, I see the picture you have painted clear. Beautiful, and me being who I am would say the same thing, just in fewer words. This world is full of microwave hive minds, so you have to be short, clear and to the point. Thank you for allowing me to witness these beautiful words. …Peace and Blessings. Hey thanks for your advice! I will keep it in mind for the next post!